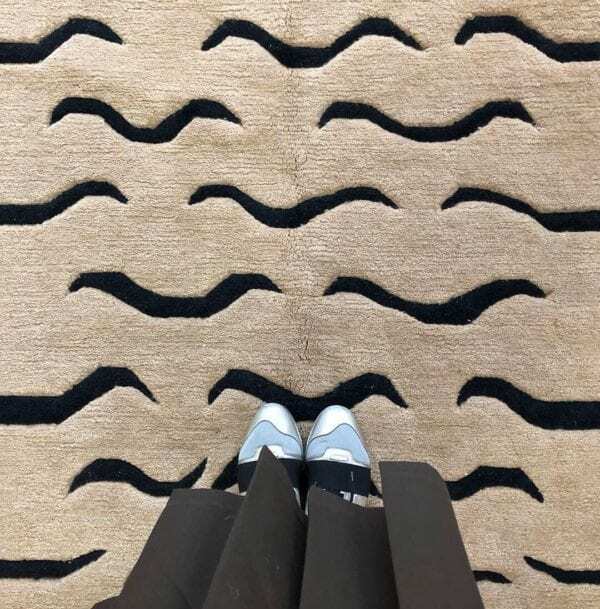 Looking for a modern contemporary rug, yet with a unique twist? Look no further! 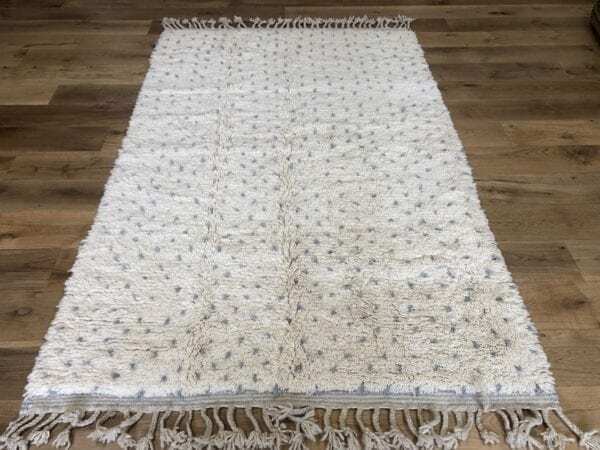 From black and white Berber rugs to colourful giant carpets, our new-made rugs add a contemporary twist to any interior. 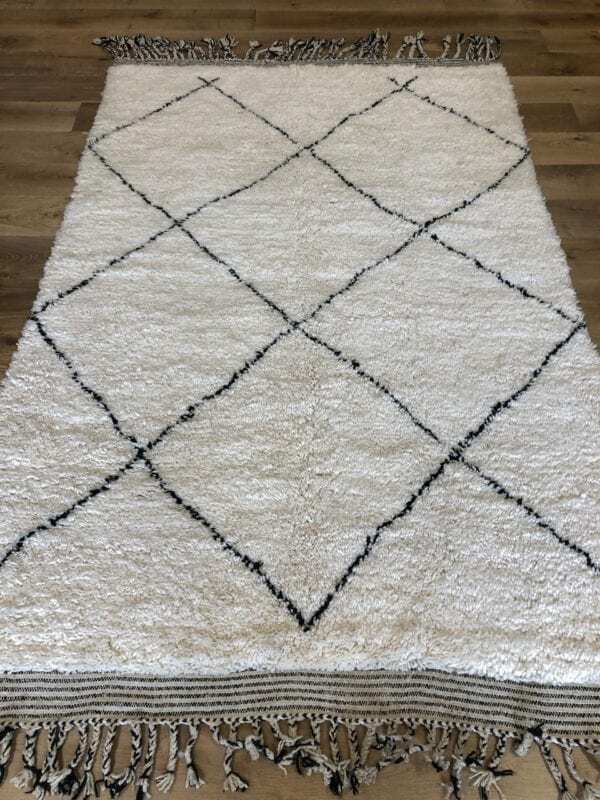 From black and white Berber rugs to colourful giant carpets, our new-made rugs add a contemporary twist to any interior. 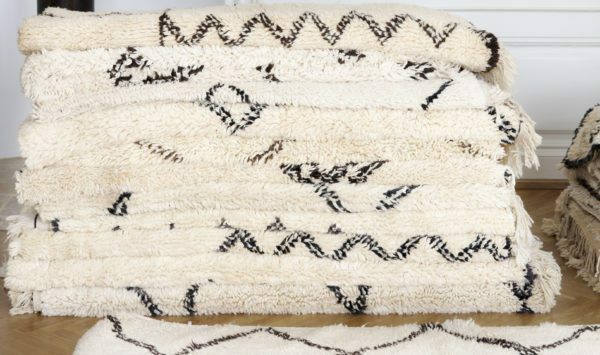 Our rugs are stylish, durable, high quality and offer an eye-catching centrepiece to any home. 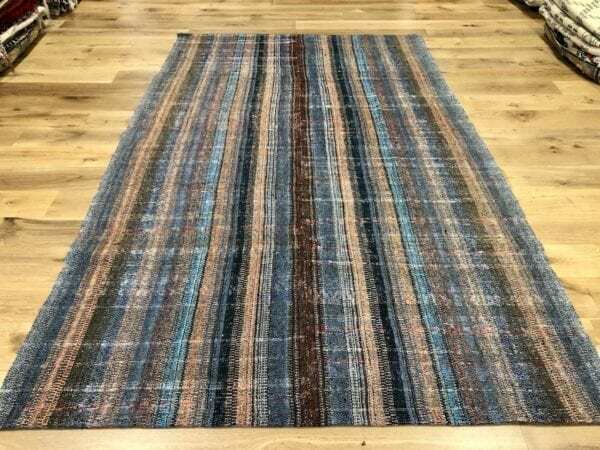 For a touch of luxury and vibrancy, our contemporary and modern rugs provide the ideal solution.